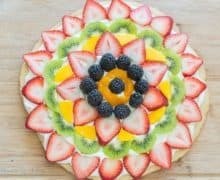 This Easy Fruit Pizza recipe has a sugar cookie crust, marshmallow cream cheese frosting, and rows of freshly cut fruit. 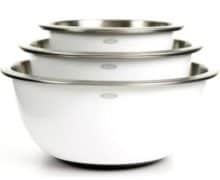 Perfect for parties, entertaining, and for kids! 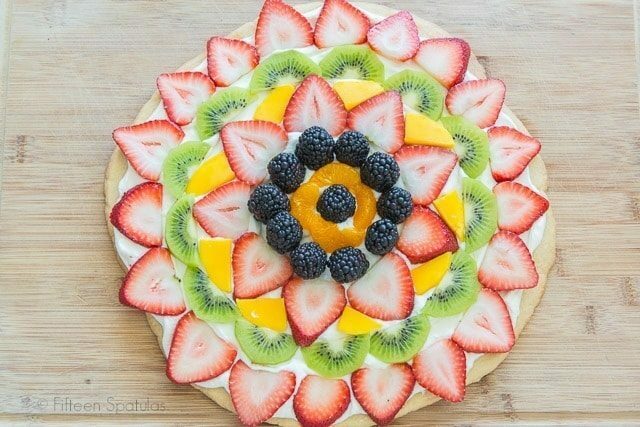 People have been asking me for years if I had a fruit pizza recipe, and I remember the first time someone asked me I was totally puzzled. 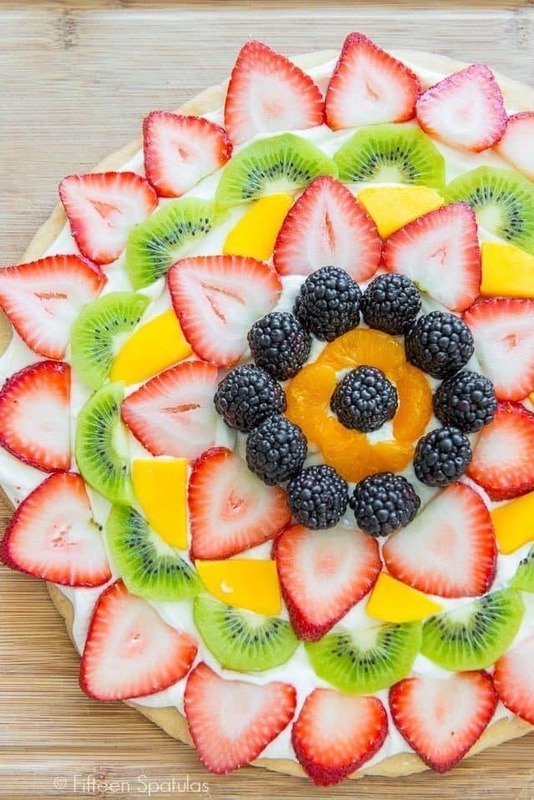 Fruit…pizza? Like…pizza with fruit on it? I was totally picturing a regular pizza crust with cut fruit on it, and some sort of mystery sauce. It didn’t make sense to me. 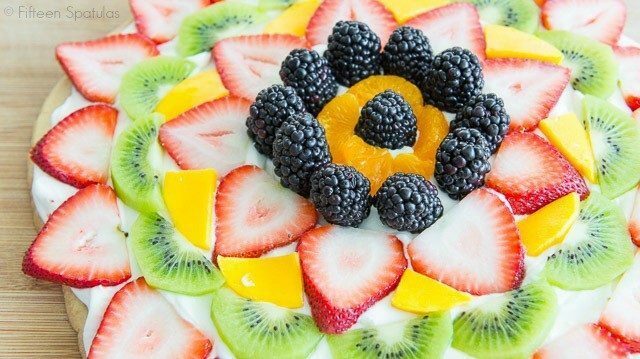 The first time I made a fruit pizza to investigate, I honestly wasn’t sure it would taste good, or if it was just one of those “pretty desserts for show.” You know what I mean? Nope, it tastes DANG GOOD. Wow. 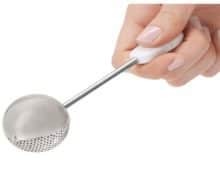 I finally saw why people were asking me if I had a recipe for it! 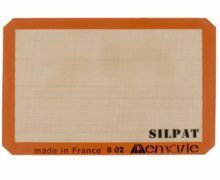 I remember my husband and I kept cutting slices, and more slices, and more slices. It’s one of those “so good I can’t stop” desserts. 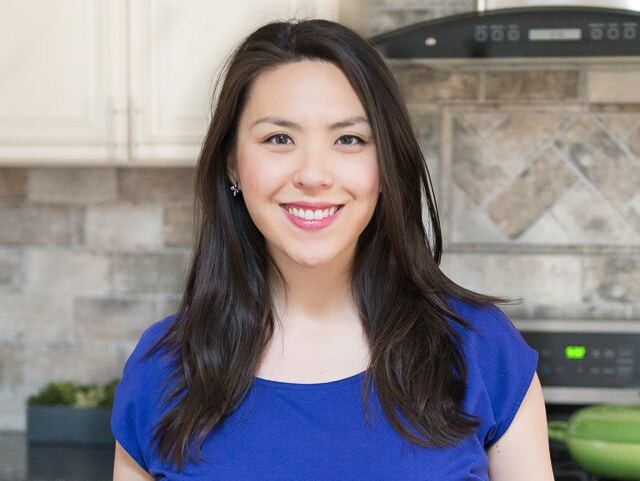 I’ve been working on this recipe for a while, and have simplified it as much as I can ingredients-wise (except for the party of fruit on top). 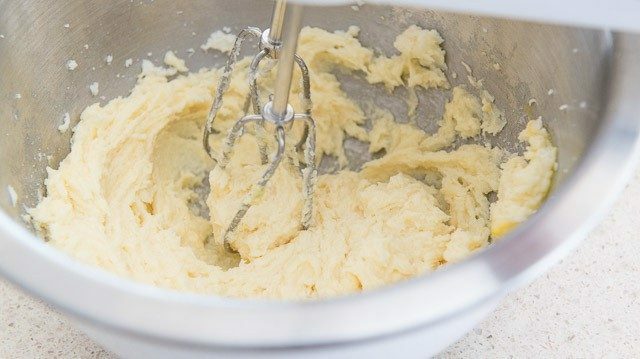 It’s REALLY easy to make, and so tasty. 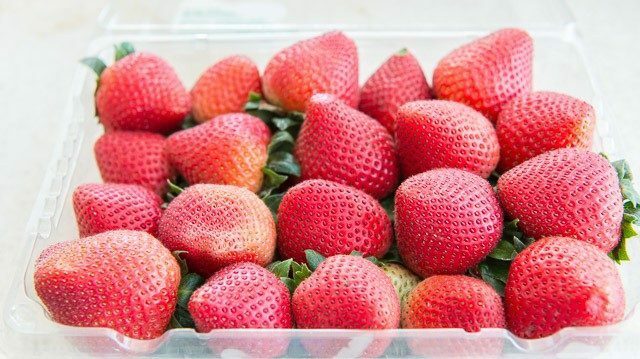 It also feels perfect for summer, when it’s time to enjoy all the fruit we can! 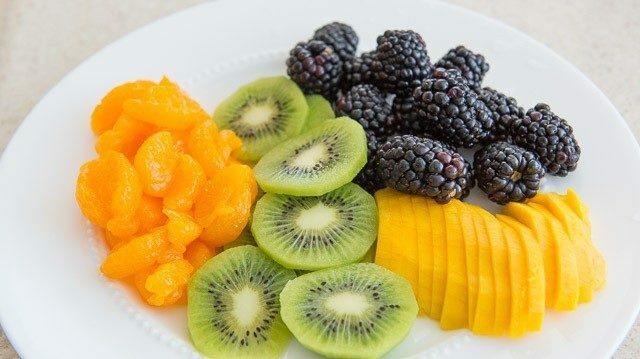 Fruit of your choice like strawberries, mango, kiwi, oranges, blackberries, raspberries, etc. 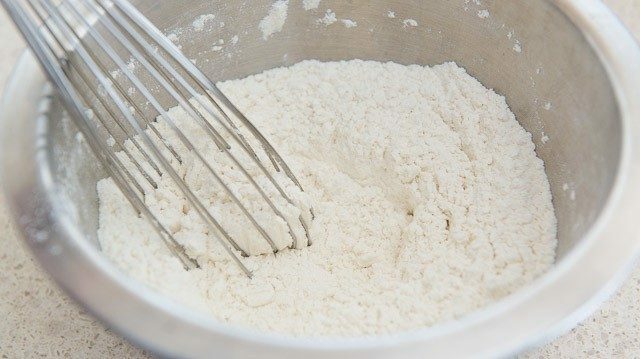 In a large bowl, whisk to combine the flour, baking powder, and salt. Set aside. 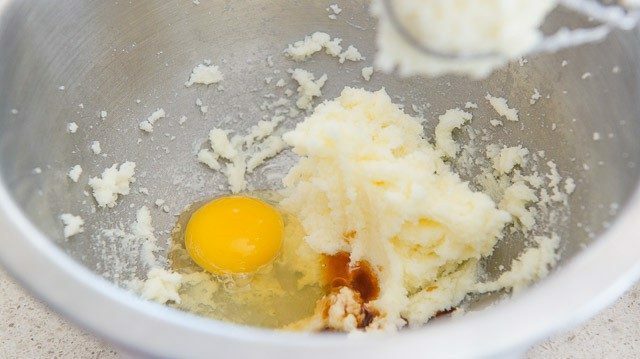 In another bowl use a hand mixer to cream together the butter and sugar for one minute until combined and fluffy, then mix in the egg and vanilla extract. 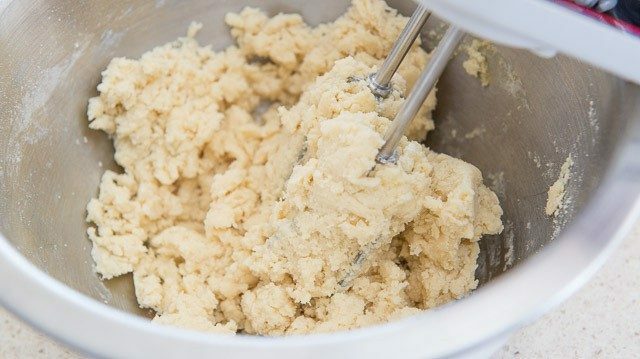 Add the dry ingredients to the wet, and mix this on low speed until a crumbly dough forms. 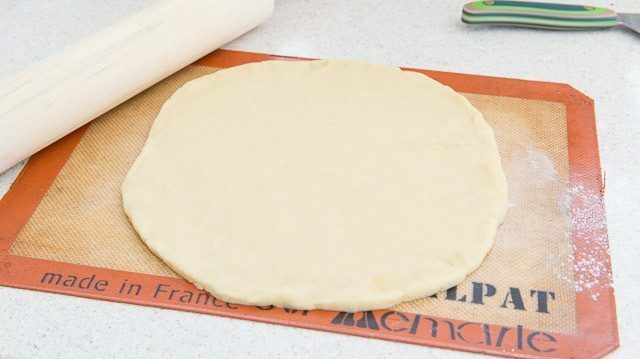 Dump the dough out onto a countertop and shape the dough into a flat smooth disk. 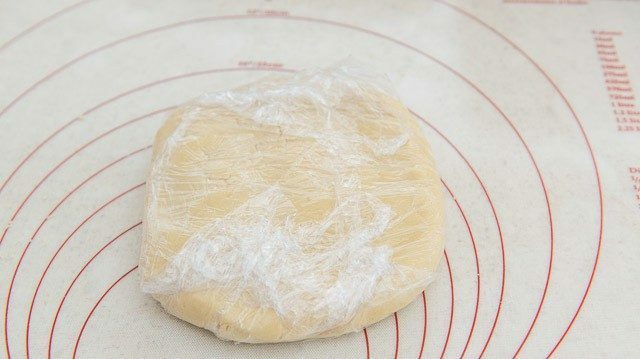 Wrap it in plastic wrap, then chill in the fridge for at least one hour*, so the crust doesn’t spread out too much when baking. 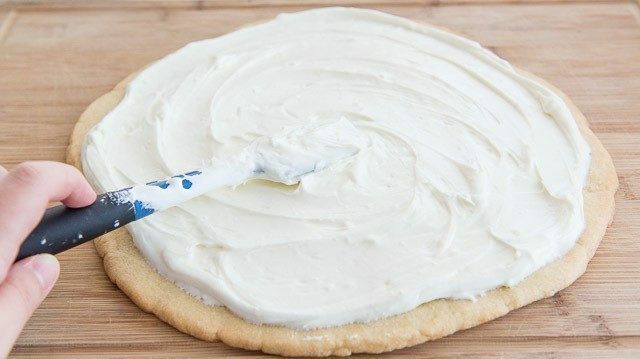 Unwrap the cookie dough, then roll it out into about a 12” circle, and set on a silicone mat or parchment paper. Bake for about 18 minutes until slightly golden on the edges, then let cool. 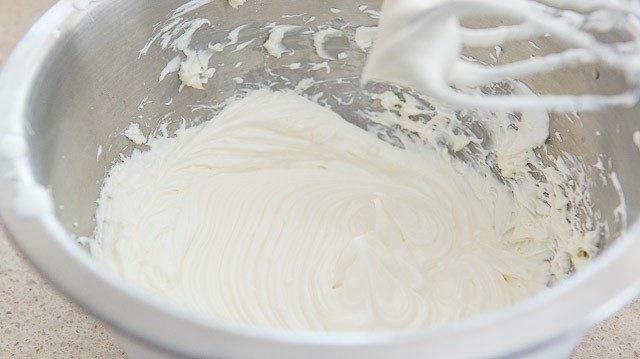 While the cookie crust cools, whip together the cream cheese and marshmallow cream for two minutes on high speed, until fluffy and combined. 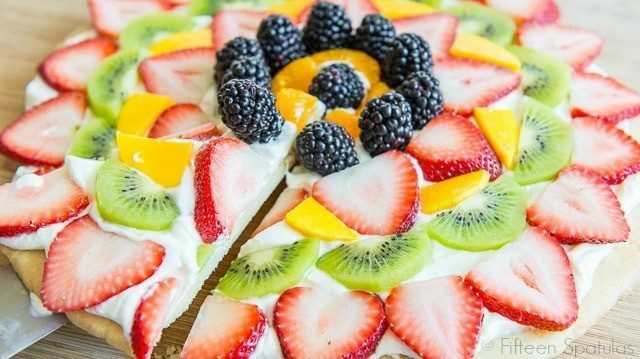 Frost the pizza crust with the frosting, then add the sliced fruit in rows on top. Slice and enjoy! *Really, make sure you refrigerate it. I tested out skipping this step, and the crust spreads out too much and bakes unevenly. This looks so pretty, almost like it’s not even real! I love it!!! 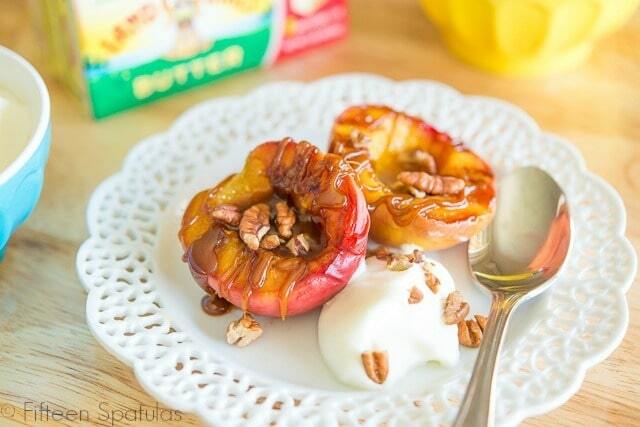 Thanks for this beautiful dessert idea! I know what I’m taking to the Father’s day picnic now. 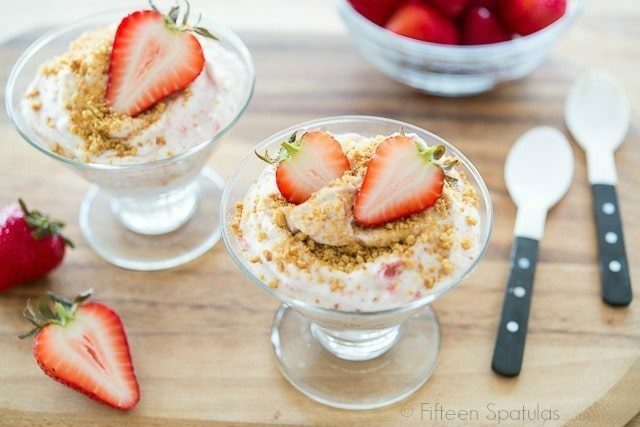 Thanks for this amazing recipe, I am making it for my neighbors 4th celebration, and I can’t wait to try it, and impress the neighbors with this simple, yet beautiful dessert! You rock! Ps. You’re Ramen has become a staple dinner in my home, we add bean sprouts, bok choy, mushrooms, and bamboo shoots, and use chicken in place of egg. My Daughter and Fiance ask for it regularly, and it’s better than the expensive Ramen shop we’ve been going to for 10+ years in our city. I had fruit pizza at a friend’s house and fell in LOVE. Can’t wait to try this!